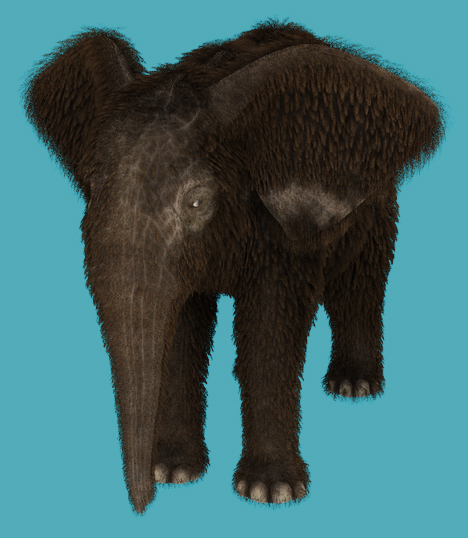 Another cool preset for LAMH made and shared by Maggie, the Baby Mammoth fur for Daz Baby Elephant! Thanks for sharing it Maggie! Previous: Free Preset for JoeQuick’s “The Mole”!